Our business model enables us to innovate continuously to meet the needs of cities and citizens and to deliver smart and responsible mobility solutions. 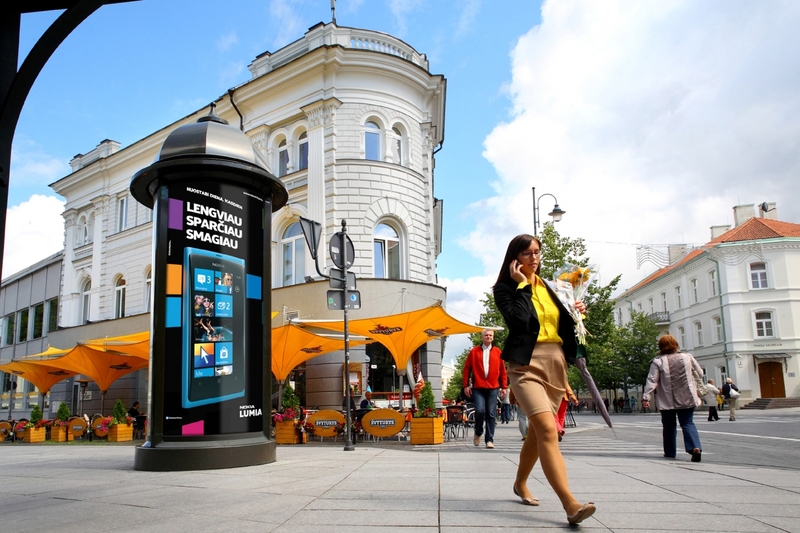 JCDecaux designs, installs and maintains a range of services for the benefit of cities and residents. Offering brands maximum visibility, these services are financed by advertisements. Our business model is unique and sustainable, and has been a constant source of innovation for the past 50 years. With over 200 areas of in-house expertise, our command of every step of the value chain allows us to guarantee optimal quality for the products and services offered and attend more closely to our clients’ needs.